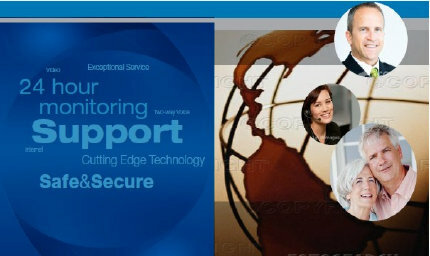 Global Link Response Centre believes in total customer satisfaction. We will strive to be your most valued resource in providing a full complement of security monitoring, world- class equipment and excellent customer service. We are committed to being the best in all that we do. Through strong innovative ideas and performance, we serve as a catalyst by providing peace of mind to our community and customers. Located in Toronto, Global Link Response Centre Inc. is one of the primary leaders in the security industry. 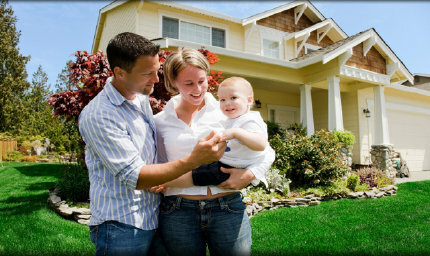 We provide professional and reliable monitoring and security services to thousands of homes and businesses across Canada. The Response Centre Management team are reputable security professionals with over 15 years of experience in the industry. Our highly skilled operators are SIA trained, and well versed in emergency response procedures. Ongoing training, review, audit, and support further assist our operators to grow with our customer’s needs. Security is our only business, and we understand the importance of providing you with the finest security service. Our two fully computerized 24/7 state-of-the art monitoring station is ULC listed ((File number CPVXC.BP9626 / DAYIC.S24830), and is designed specifically to facilitate the needs of the diversity of Canadian communities ensuring the highest standard in service. We use cutting edge technology and the most modern telecommunications to provide our subscribers with optimum customer care.